Ashlea is a qualified pet first aider and RSPCA volunteer. She has looked after her own dogs for nearly four years, and has worked tirelessly to prepare our home to meet the higher standards guidelines for a home boarding premises, as set by DEFRA and Sheffield City Council. 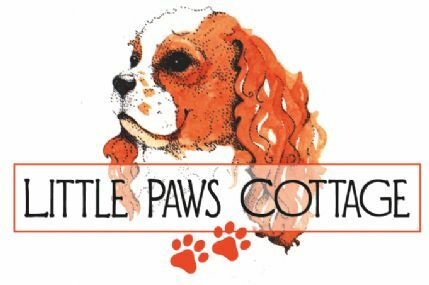 - Home boarding and day care specifically for small breeds of dog. - Fully licensed with Sheffield City Council. - Higher Standard home boarding premises as set by DEFRA. - Dedicated sleeping area in our home just for dogs. - 700 sq ft secure garden for exercise and play. - Pet First Aid and Pet CPR trained. - Trained home inspector for the RSPCA. We live in a 3 bedroom house in Sheffield, South Yorkshire, and have ensured our home has become dedicated to looking after dogs. We have a secure, 700 sq ft garden with a 7ft fence and double gate system, as well as a dedicated area in our kitchen and dining room for dogs to sleep. We even have surveilliance cameras to check on the dogs if we leave the room! As required we can separate the dogs for eating and sleeping purposes, but other than that they will spend their time with us - big walks, play time or curled up on the couch in front of the TV! We have a 700sq ft garden for exercise and play. We also walk the dogs in the surrounding Shirebrook valley. We adhere to strict illness prevention guidelines as set by DEFRA. This means will we need to see your up to date vet card to confirm vaccination history. We have access to a 24hr vet should a problem occur. A 25% deposit is required to confirm the booking. The remaining amount is then required when you drop off your dog, at the begining of the planned stay (or earlier if you prefer).